Ginger is our office manager providing great help with the logistical aspect of our business since 2010. She strives to ensure that our patients have a wonderful experience in the office and is adept at assuring the office runs as efficiently as possible. Ginger has worked in the dental field since 2007 and in customer service since she was a child at her family owned business. Ginger appreciates working with people and delights in seeing our patients beautiful smiles. 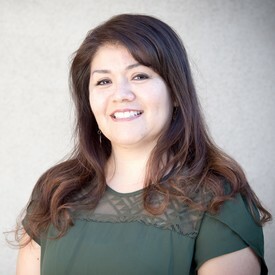 Raquel is a graduate of the career technical education program at Mt. Diablo Adult Education located in Concord, California. She subsequently earned her RDA license and has been an asset to the team since her internship in 1999. 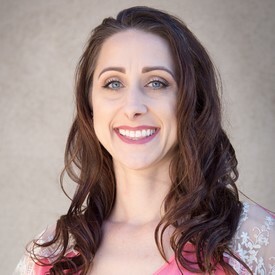 Raquel enjoys providing professional and courteous care to her patients regardless of the complexity of the procedure. 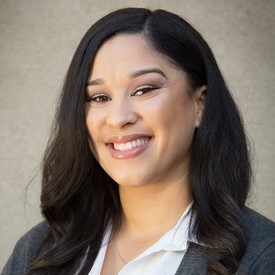 Raquel specializes in the art of aesthetics in temporaries and takes great pride in playing a vital role in making a difference in a patients smile and confidence. It doesn't matter if she's making temporaries for full mouth cosmetics, veneers, bridges or a single crown. Raquel derives great satisfaction in making her patients happy. Kristine is a registered dental assistant who currently specializes in our in-office teeth whitening for our patients. Kristine graduated from the dental assisting program at Carrington College in Pleasant Hill in 2013. 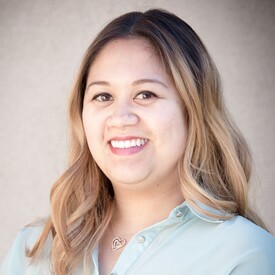 While continuing her higher education Kristine worked as front office personnel in another dental office, further sharpening her skills for a career in the dental field. 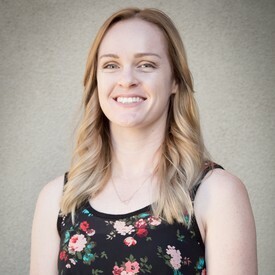 Kristine brings an excellent work ethic and a desire to continually sharpen her skills to better serve our patients, On her days off, Kristine enjoys spending time with her friends and her two dogs, Roxy and Tyson. Kristine enjoys working with Dr. Darryl and is grateful to see patients leave pleased with her work. Shay is an experienced registered dental assistant having worked in the dental field since 2006. After a sustained number of years working in the back operatories with patients, she then moved to the front office where she works now as our treatment coordinator. On her off time, Shay enjoys snowboarding and playing soccer on a team with her husband. She maintains a great interest in the dental field that she had for a considerable amount of time and has aspirations of expanding her proficiency and knowledge in her chosen career. Aida graduated from Mt. Diablo Adult Education's Dental Assistant Program located in Concord, Ca, in September of 1997. She subsequently served her internship and was employed by two other local dentists before starting with Dr. Burke in 1999. During that time Aida passed her state board test on her first attempt on December of 1998 to earn her title as Registered Dental Assistant. Aida currently specializes in assisting Dr. Burke with surgical procedures associated with the placement of dental implants which includes bone grafting. Aida is a great asset to the team and demonstrates that every day. 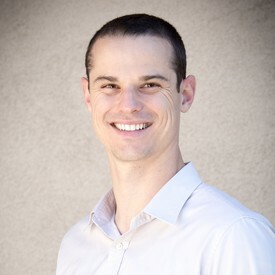 Kyle attended Diablo Valley College where he received his Associated Degree in Dental Hygiene. As a hygienist, he enjoys educating patients about their oral health and the benefits of preventing oral disease. Outside the office, he likes to volunteer at local health events where he is able to share his knowledge of oral hygiene to the underserved. Kyle also spends free time golfing, playing tennis, hiking, traveling and capturing memories with family and friends. Desiree graduated from Carrington College’s Dental Assisting program, where she was on the President List for Academics in 2013. She took and passed her state board exam to become an RDA in 2013. After about a year of working as a dental assistant she has transitioned to the front office to assist patients further with their dental needs. 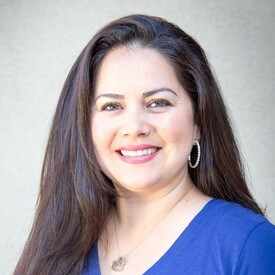 Outside of the office Desiree loves spending time with her family and attending sporting events with her children.